Life is full of surprises! It has not been such a long time since my last post, but my life took a quite unexpected turn! Let me tell you a bit about it.. I was in Canada, visiting my baby niece during September and October, and me and my mom took a plane back to Turkey on October 29th (which by the way is the Turkish Republic Day). When we arrived to Munich, we were told by Lufthansa that the plane was overbooked, so they offered us a business seat in a later plane, and some reimbursement. Yay! Free food, free time to walk around the duty free and free money! Sure thing! :) So we slept in the business lounge, next to neatly suited people, bought interesting drinks and filled our bellies with lounge food, completely jet lagged and unaware of time. 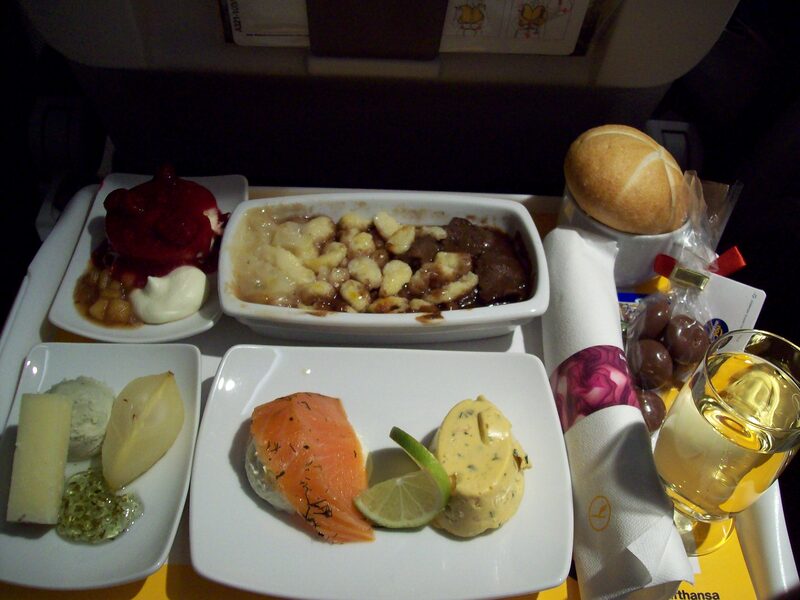 In the plane, we ate again and we chat and we drank sparkling wine, until we got pretty dizzy and sleepy. It was quite a fun experience, or “the best airport experience” in mom’s words. Seane Corn and Sienna Sherman in front of the beautiful art by Mercan Dede, Seane is passionately filling our vessels with dedication and love!